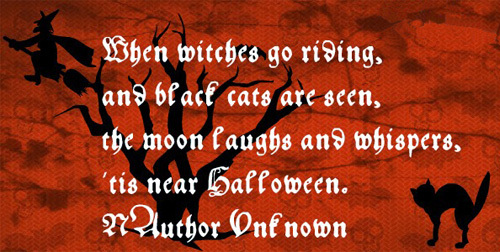 How to have a spooktacular, spine-tingling Halloween! Did you know Halloween is second only to Christmas in terms of holiday sales? Think about it. Retail stores start peddling giant bags of bite size candy bars, countless costumes & props, and spooky decorations right after Labor Day. Suffice to say we’re really into this holiday. I guess some folks just enjoy being scared out of their wits, while others like to dress up as gory and ghoulish characters to fulfill some macabre fantasy. If you look at the barrage of horror flicks dominating the box office year after year, and our growing and somewhat mind-boggling fascination with zombies (The Walking Dead, Fear the Walking Dead … need I say more? ), it comes as no surprise that Halloween seems to be rising in popularity. Dressing up is my favorite part of Halloween and nowadays you can find an amazing array of costumes for infants through adults and even some awesome outfits for your pooch. Then there are the hundreds of online stores that focus solely on Halloween! If you plan on buying your costumes this year, Smart Perks’ featured partner this month is Costume Discounters. Use promo code SUPER25 and receive 25% off any purchase. However, if you want to try your hand at making homemade costumes, Pinterest is chock-full of ideas for creating some really clever costumes. 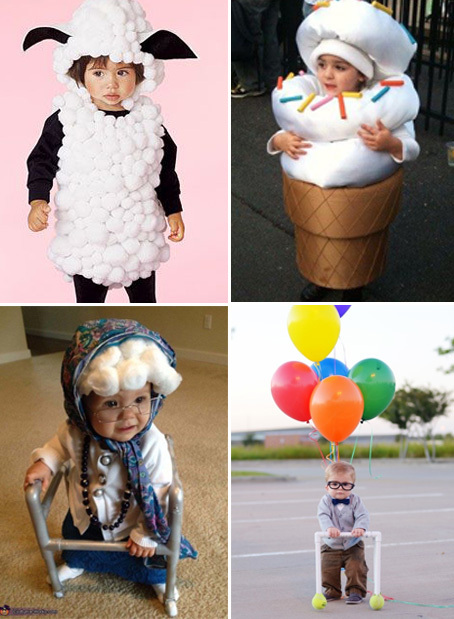 There are some of the most adorable and imaginative costumes for kids I’ve ever seen! The old man from the Pixar’s movie “UP” is a personal favorite. If you want to be super-scary, makeup is the key. 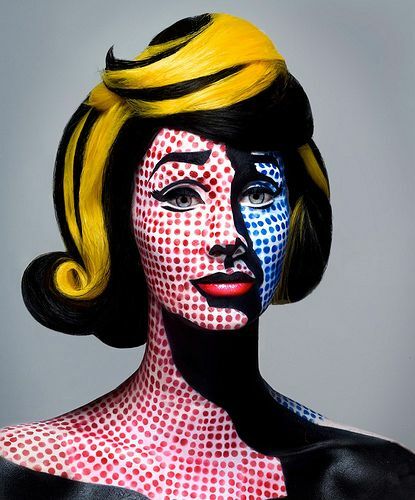 Buzzfeed.com has lots of fabulous makeup tricks to try from creepy to cool. 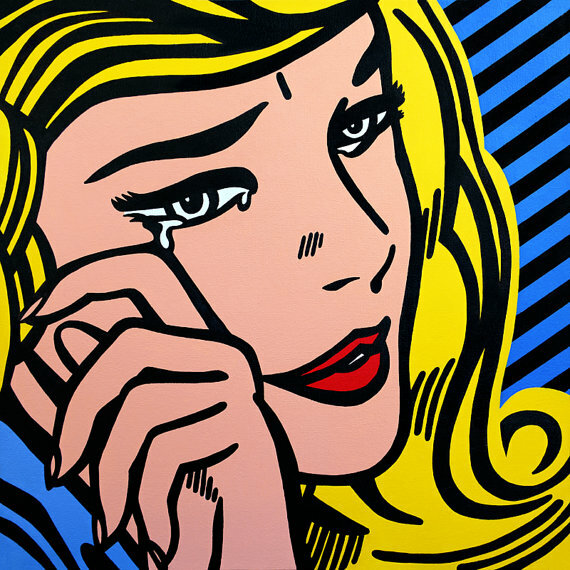 I love this one, featuring a comic book heroine that looks just like Roy Lichtenstein’s “Crying Girl”. The resemblance is AMAZING. I also look forward to seeing our neighborhood decked out for Halloween every year. I can’t believe the work some people put into it. 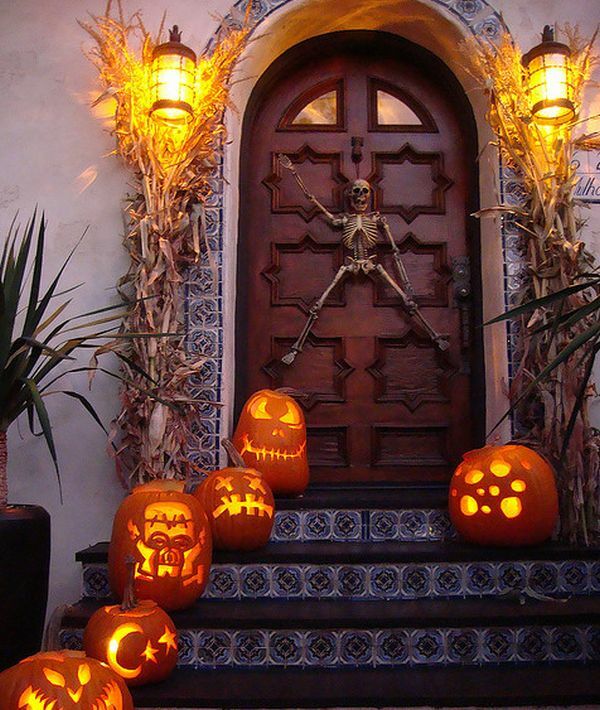 Yards filled with makeshift gravestones, frightful motion-activated lawn ornaments that moan, howl or growl, ghosts, bats and skeletons hanging from trees, glowing jack-o-lanterns, and the Grim Reaper guarding front doorways. It’s amazing! I admit some of this stuff scares the bejeezus out of me, but that’s the idea, right? All I can say is people really put a lot of thought and creativity (and money) in their Halloween décor. But, if you want them to be unique and save some dough, hand-crafted decorations are the way to go. Again Pinterest is an excellent source for do-it-yourself decorations. 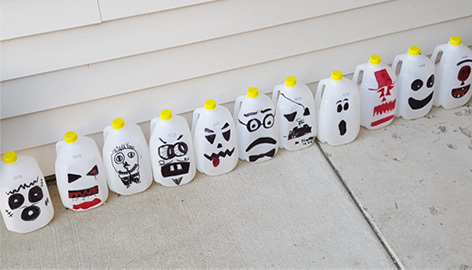 My daughter’s family made these clever Halloween lanterns out of old milk jugs. First they drew faces on each jug with black marker then placed glow sticks inside so they light up at night. 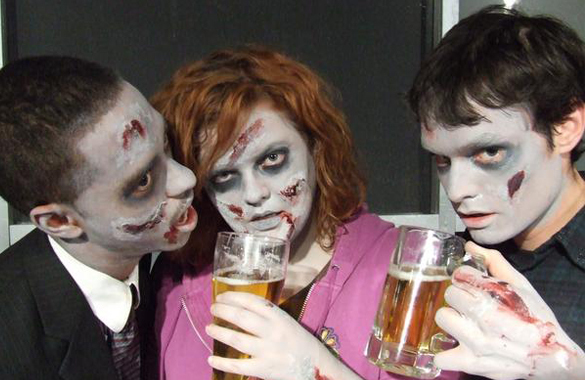 As for celebrating Hallows Eve, a lot of establishments host costume contests and some cities even have zombie pub crawls. Yes, people actually dress up like zombies and go bar hopping, often leaving a fake limb or earlobe behind. Theme parks and malls (like the Mall of America here in Minneapolis) often offer special Halloween events for kids and adults, and you can usually find a number of haunted venues in major cities and suburbs throughout the U.S. If you prefer to celebrate at home, you’ll find all kinds of recipes and party ideas for Halloween at Foodnetwork.com! Still looking for more spooktacular fun? Pop Sugar is a great source for fun and cheap ways to celebrate Halloween.